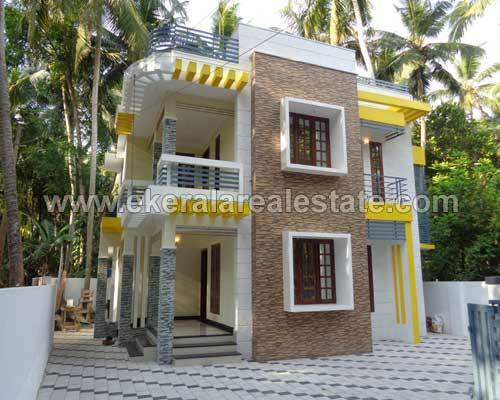 House located at Kurisadi Lane, Vandithadam. Land area : 5 Cents, 1600 Sq.ft. First Floor : 2 Bedrooms (Attached), Hall, 2 Balcony, Open Terrace. Holycross LPS, Palapur -100 meter. ACE Engineering College – 500 meter. MGM School – 500 meter. Agricultural College – 500 meter. Signal Station (Airport) – 500 meter. Christ Nagar School – 500 meter. Chithra Hospital – 500 meter. Vizhinjam Port – 3 km.